Preference for management styles is a major source of conflict and misunderstanding, especially among team members from different generations. Younger employees feel that their ideas and contributions are ignored, and they are not given the same respect as older workers. On the other hand, older managers believe that younger employees do not respect authority, seniority or rank. 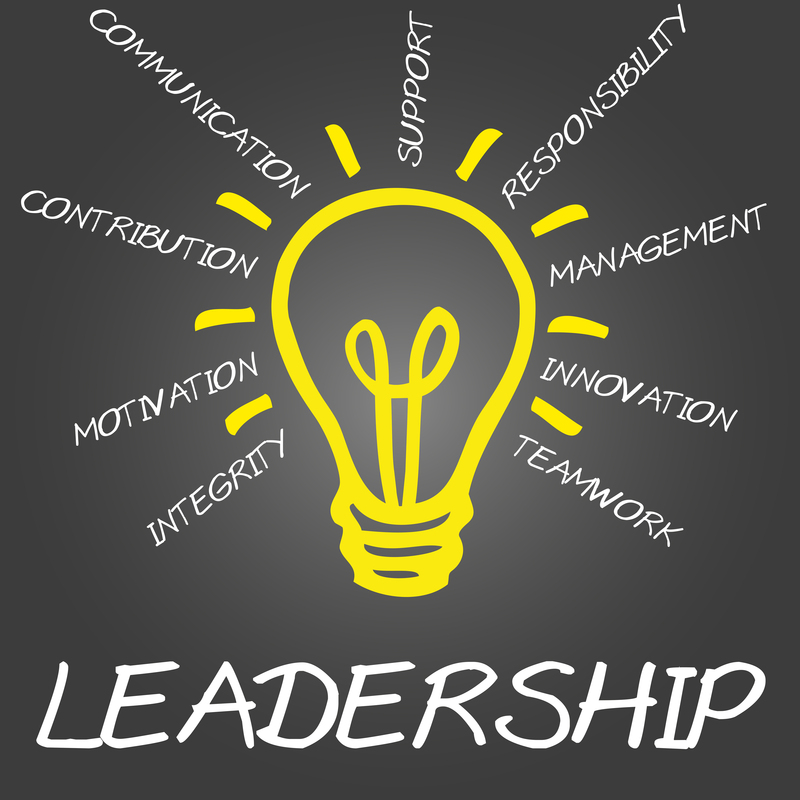 Here are some tips to help you understand what style of leadership each generation prefers. Traditionals appreciate strong, “control-and-command” leadership. They respect rank unquestioningly and see no value in consensus or collaborative styles of leadership. Gen X is unimpressed with authority—position does not automatically lead to respect; leaders must earn it. They have no respect for leaders who rely on authority or rules to lead and distrust the consensus style of leadership favored by Boomers. 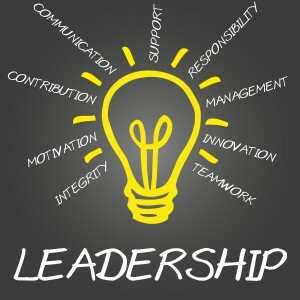 Gen Y looks up to leaders and expects guidance and some protection from them. They see a leader as their mentor and coach. They treat everyone as peers. Understanding each generation’s preference for management styles is a key element of effective leadership. Knowing what each generation responds to and rejects can help you lead better, more positively productive teams. For more information, see my e-book Leading 4 Generation and my blog post Communicating with Different Generations.